What is the process for booking an advertising campaign in one of the Stadiums? + 353 1 443 9080 and we will be delighted to tailor a campaign to suit your needs. Is there a minimum/maximum number of advertising sites when booking? Can I buy a single site? All of our Stadium Advertising campaigns are designed to deliver exposure to the full attending audience and therefore there is a minimum number of sites required to achieve this. The minimum number of sites varies by media type and by stadium. Can I tailor my Washroom Advertising Campaign by gender? Yes you can have a different message for each gender and we will ensure the campaign is merchandised accordingly. Can I book advertising space for just one event / multiple events at a time. Yes, you can book for one event or for a whole season of games, or anything in between. If there is something in particular you want to target we will help you plan the most effective campaign to reach that target. Can you arrange for promotional activity / marketing events to take place at the venues on match days. Yes we can, and where possible we will work with you to make you ideas come to life. 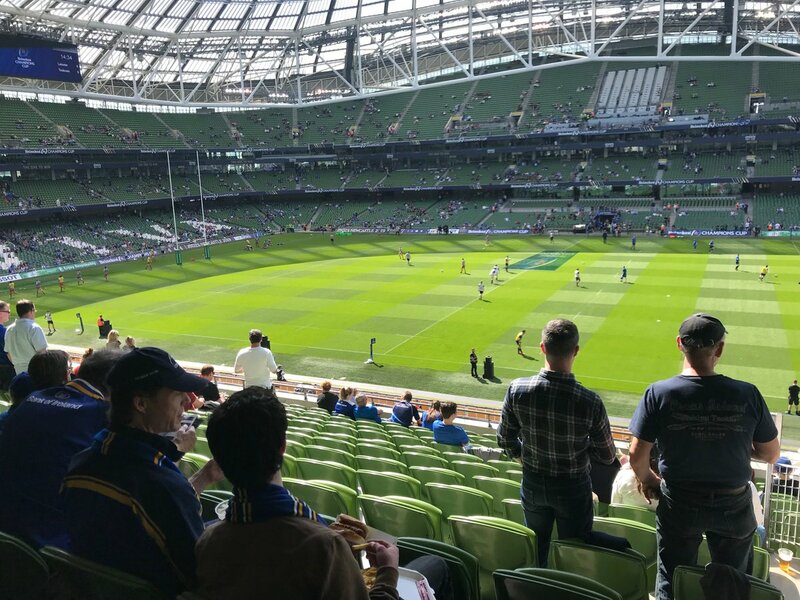 Please bear in mind that on big match days there are some restrictions imposed by the Gardai and other local authorities so please let us know what you have in mind and we will work with you on developing your ambitions. Will Outsource Media print my advertisements? Outsource Media works in partnership with our print service providers. We can manage the print process for you using our approved print supplier. We have preferential rates with our print partner. We do not charge you a commission for this service. When will my campaign be in place? Your campaign will be placed post artwork and print approval and as close to the event as possible (normally 48 hours in advance of a Stadium Match/ Event). We will leave your campaign in place after the event, right up to the next event should you wish allowing your message to be seen by the hundreds of visitors each of our venues receive on a daily basis. Are all your advertising formats available in all the stadiums you work with? If only life were that easy; we are close to having all our formats available in all our client Stadia, but currently there are a few some exceptions. For now please review our VENUES page to see where each service is available. How will I know my advertising campaign has worked, and/or how effective it has been? Outsource Media provide all our clients with a ‘Campaign Activation Photographic Review’ of your campaign in situ, free of charge. And as all our campaigns are designed to deliver the full attending audience we will also provide you with the official figures for attendance at the event your campaign was posted. Speak to us also about the use of ‘a call to action’ as a tracking tool as we have some great testimonials we can take you through. How much does a stadium campaign cost? 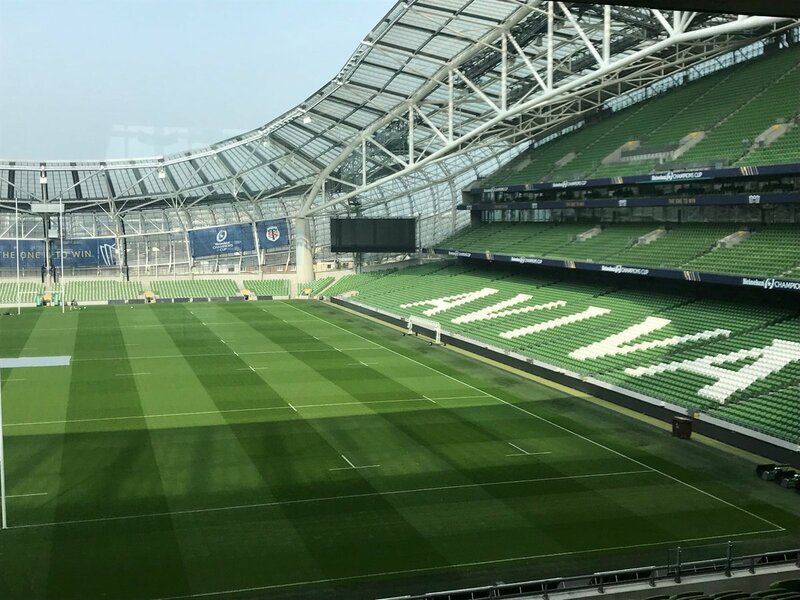 This depends on a number of factors such as stadium size, number of events, number of sites, type of sites etc….so please feel free to call us on + 353 1 443 9080 or contact us on info@outsource-media.com to discuss rates. What are Outsource-Media’s credit terms? Outsource Media work to 30 days credit from date of invoice for all campaigns posted.